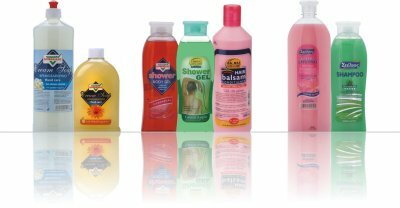 ZX Fami Ltd is your ideal manufacturing partener for small to medium sized runs of cosmetics and household liquid products. 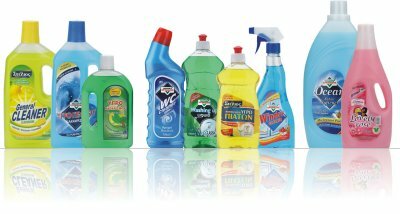 Furthermore through our international network we can supply hundreds of different houseware products (cleaning, detergents, cosmetics etc) with your private label name. We can manufacture products to your own specifications under your prvate label name or customize our products to suit your needs. We are interested in the success of our clients. We invite companies of all sizes and backgrounds to take advantage of our services and expertise in bringing new products to the marketplace. Excellent long-term relationships with various suppliers allow our products to provide fast efficient service in all areas of product development. When you choose our products to be private labeled, our ability to coordinate, consolidate all aspects from start to finish, saves you time and money. We provide dependability, reliability, versatility and quality at affordable pricing. In attaining these goals, we have implemented cost-effective automation techniques to retain our competitive position in today's global marketplace. "We are here to listen to all your private label needs".